 Technology for Marketing (TFM) is the leading UK event dedicated to martech, taking place in Olympia London on 25-26 September 2019. 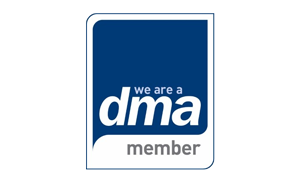 Technology for Marketing connects over 9500 marketers and decision makers with providers of the newest marketing technologies. 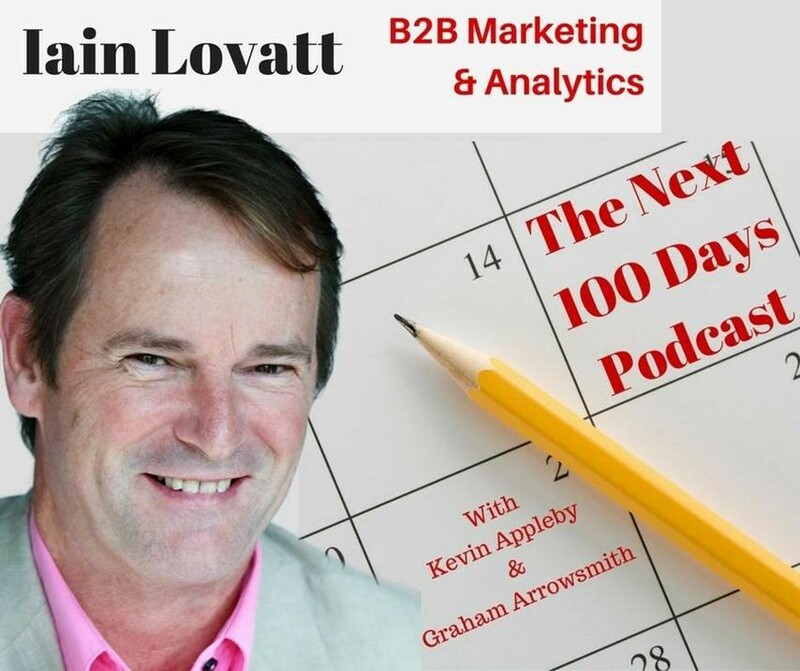 Iain Lovatt discusses his 30 years in B2B Marketing and Analytics with Kevin Appleby and Graham Arrowsmith on The Next 100 Days Podcast. Listen now! 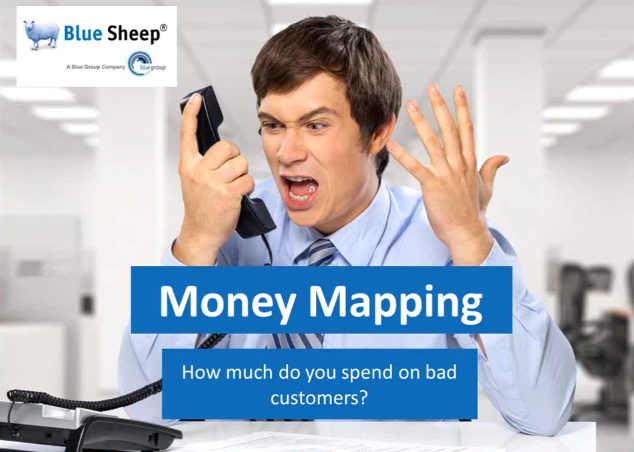 How Much Do You Spend on Bad Customers? If you had a crystal ball to know which customers to treasure and which customers to avoid in advance of the sales process then you would be a lot more profitable and more efficient because you would know which prospects deserve your undivided attention.